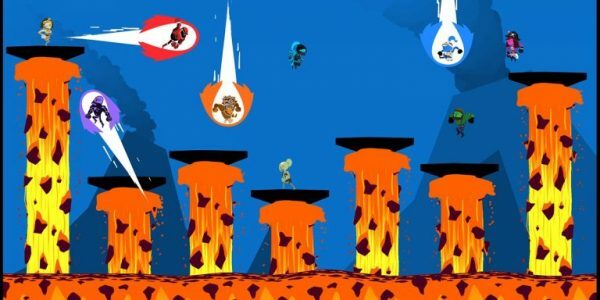 Runbow Pocket takes all the fun colorful chaos of Runbow on Wii U and brings it to New Nintendo 3DS. Master Adventure, Bowhemoth, and Satura’s Space Adventure on your own, or play head to head with friends over local ad hoc networking. Players can also create StreetPass cards to share fun stats with friends. The world changes with each swipe of color so players have to think fast to beat hundreds of platforming challenges. 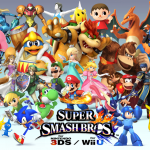 Tons of unlockable costumes and content, as well as 19 guest characters from other developers. Brand new Guest Character, Shantae, from WayForward’s Shantae series. Shantae will also be available in the Wii U version of Runbow. 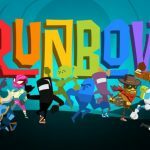 All the content of Runbow, hundreds of levels, right in the palm of your hand. Create a StreetPass card to share stats, titles, and your personal best times with anyone else playing Runbow Pocket. One Comment on "Runbow Pocket – WiiU"
Works fine here, thanks man !